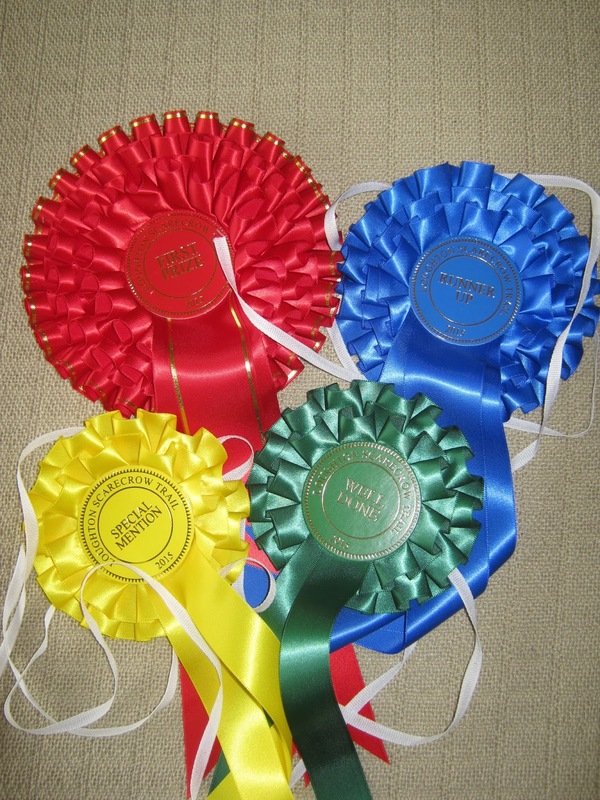 This year, our rosettes have been made by Rosettes Direct. They are luscious. Every competitor will receive a rosette.